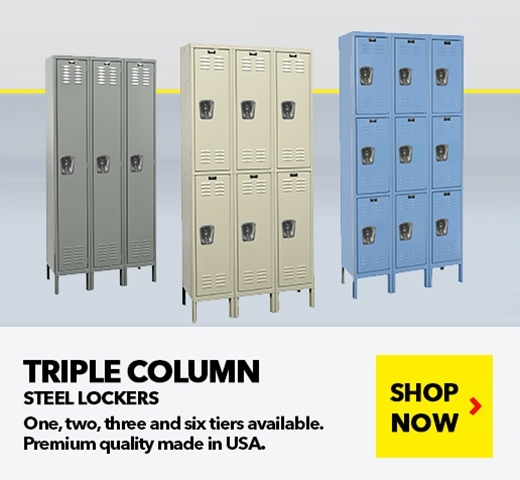 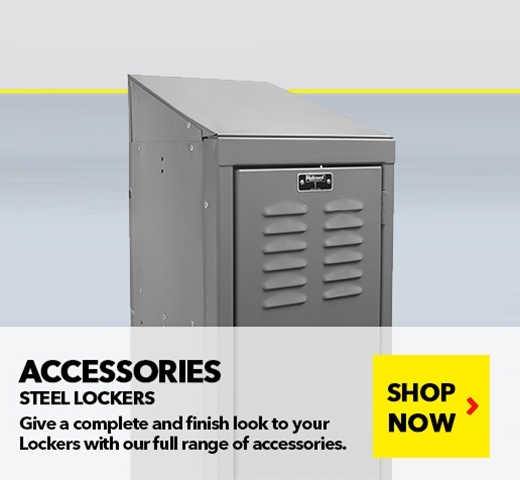 Premium US Manufactured Steel Lockers from Schaefer Shelving offer the highest quality available on its segment at incredible savings. 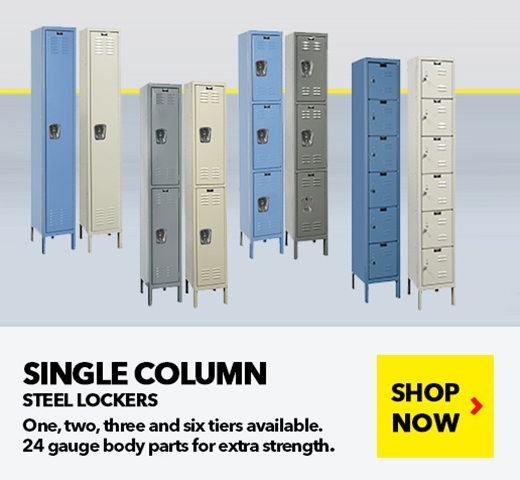 You save when you buy Schaefer Shelving Lockers; we offer five shipping locations nationwide, to ensure there is one close to you and we minimize your shipping costs; You keep saving when using the Lockers every day; these Premium Lockers feature continuous hinges for long lasting door performance, requiring virtually no maintenance. 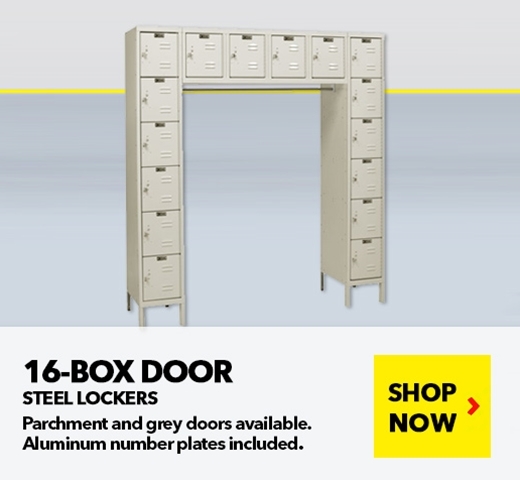 5 colors in stock ready to ship and multiple sizes available. 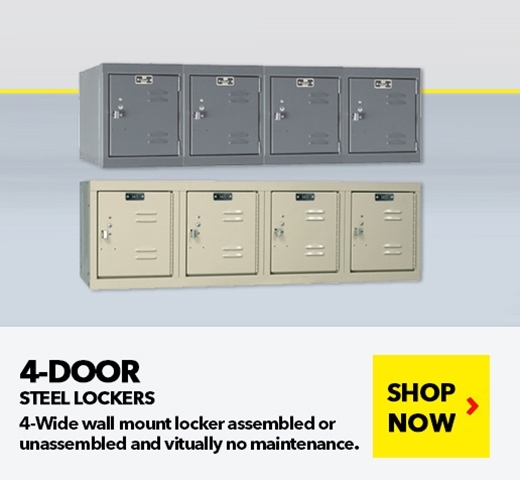 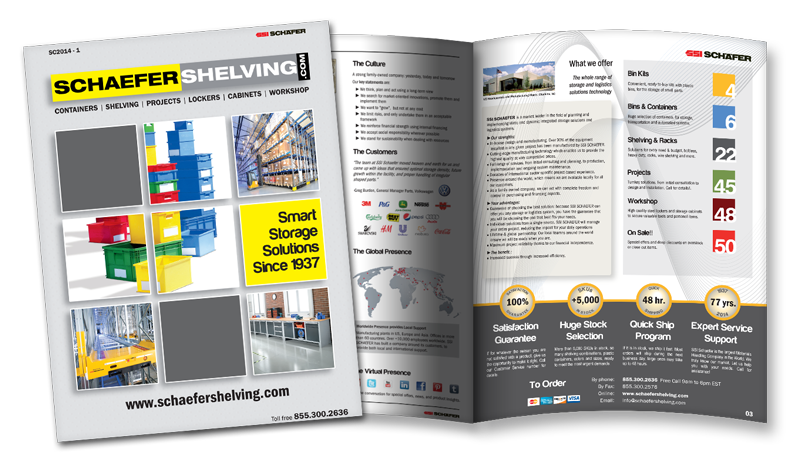 Buy Premium Lockers from Schaefer Shelving now and see an instant ROI, return of your investment.